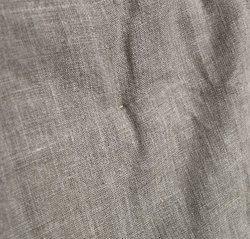 We are a leading Manufacturer of super heavy duty canvas tarpaulins, vermi bed covers, laminated tarpaulin, chemically coated tarpaulins, eco friendly tarpaulin and agricultural tarpaulins from Chennai, India. We have a vast industry experience in this domain, we have been able to manufacture and supply a collective range of Super Heavy Duty Canvas Tarpaulins and packaging to our treasured customers. 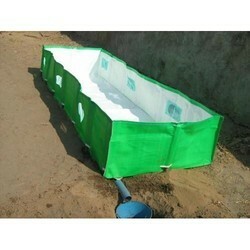 Our other product is Vermi Bed Covers this is used in forms and agriculture field. This is the 100% organic fertilizer process. This is made by a natural process in which earthworms consume various type of organic wastes like Cattle Manure, dried leaves agriculture waste, garden cuttings and the waste must be free of glass, metal and oily substances and convert into a high quality organic compost within a time span of 45 days. 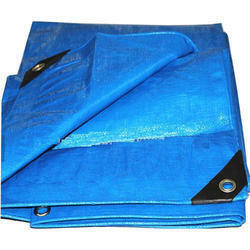 Laminated Tarpaulin is used for general covering purpose, laminated tarpaulin from heavy-duty plastic sheet reinforced hems providing strength in it. 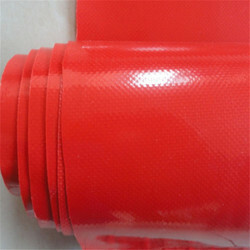 Generally, Tarpaulins is basically made from using reprocessed plastic materials. 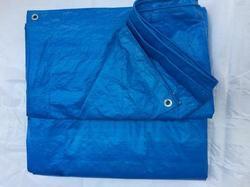 Uses protect environment-friendly Eco-Friendly Tarpaulin it. 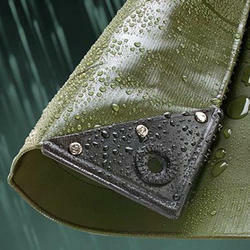 We are one of the manufacturers of an Eco-friendly tarp. Since 1968. 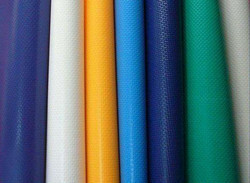 PVC Floor Covering are used for general covering purpose, laminated tarpaulin from heavy duty plastic sheet reinforced hems providing strength in it. 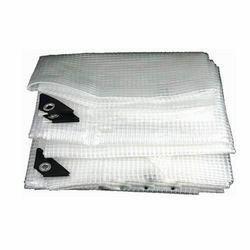 Ground Sheets are used for various purposes, like agriculture field mostly for keeping spices, Industrial field, military people, its available in high-density parameter, and low-density parameter. Various people purchase this for clear finishing etc. 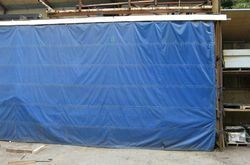 Looking for Tarpaulins Sheets ?